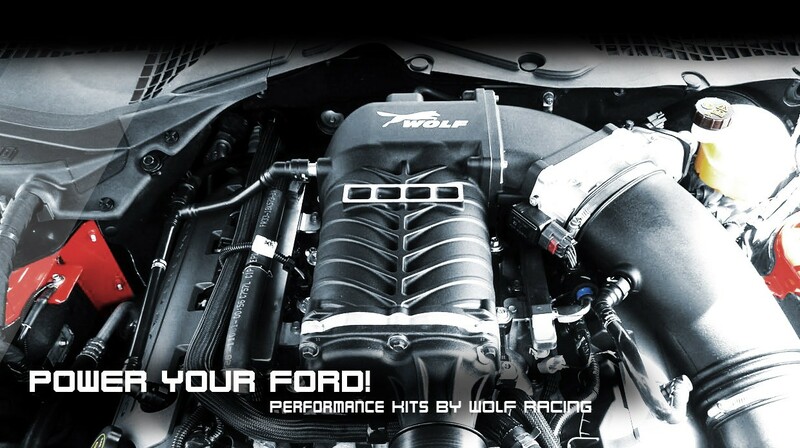 Speed up your Ford - with WOLF RACING! WOLF Racing is the independent motorsport expert for Ford cars in Germany. With almost 40 years of racing experience WOLF offers an extensive tuning program for all Ford models from the early 90ies till today. 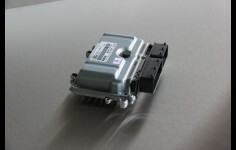 As one of the mots renowned Ford tuners worldwide you can trust/rely on highest quality and performance Made in Germany. Performance Tuning Step 3: mod. Turbolader with mod. Camps and verb. Exhaust and compressor wheel, gr. Injectors, spec. 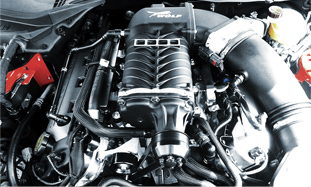 Spark plugs, MapSensor, air filter system compl., Mod. Gasoline pump meters. Fuel Return system, Ansaugbr. Aluminum, gr. Intercooler., Oil cooler m. Thermostat, large water cooler, 3 "Wolf exhaust system m. HJS cat, spec. Coordinated software. The following changes are included in the price: Amendment turbocharger mod. Exhaust u. Compressor, tailored software, various changes in the peripheral area of the engine incl. Amendment air cleaner, modified intercooler.